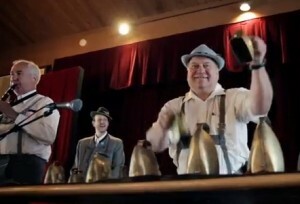 Oktoberfest could claim to be the first big party of the holiday season – there’s nothing like getting a start on things. 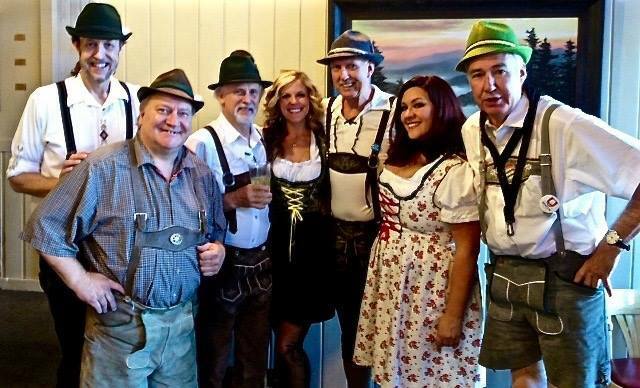 You don’t have to tell them this at Ober Gatlinburg, where Oktoberfest 2015 gets underway on September 25 and will run through November 1. 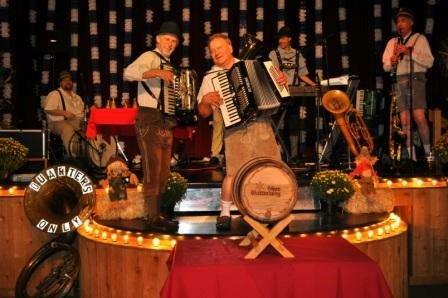 Celebrating the German tradition, Ober Gatlinburg puts on a show with Bavarian food, beer, music, crazy dancing and fun. 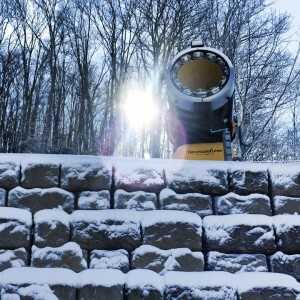 One of the big guns. 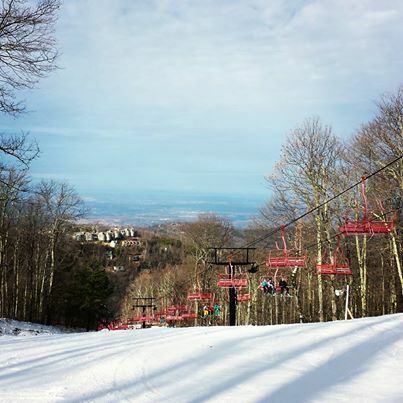 Ober Gatlinburg is Gatlinburg’s very own ski area, and East Tennessee’s only snow resort. What makes a ski area is snow of course. But what makes the snow? 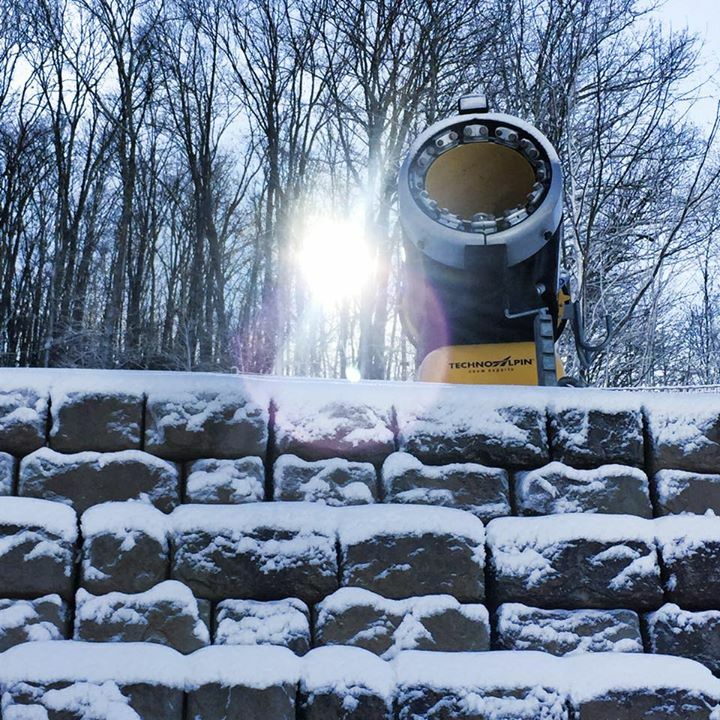 At Ober Gatlinburg, in business for over half a century, the secret of good snow is high technology. 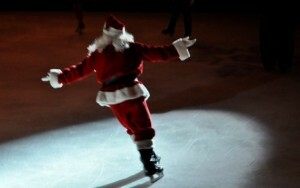 This weekend Ober Gatlinburg ski area celebrates Christmas with its annual Christmas on Ice show. The event is FREE, and held at the ski area’s year-round Ice Skating Arena, centerpiece of the resort’s indoor shopping mall on the mountain. 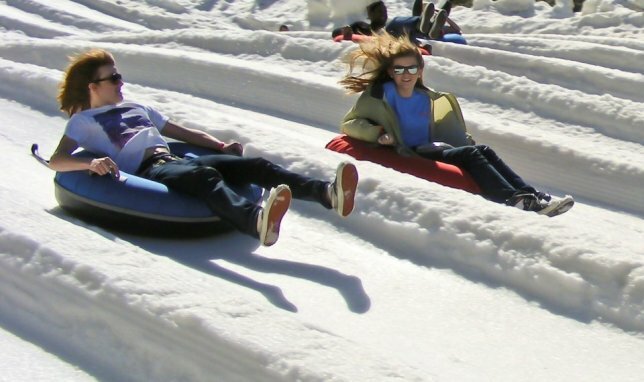 Nothing says winter like snow, and Ober Gatlinburg in the Smoky Mountains has plenty of it. 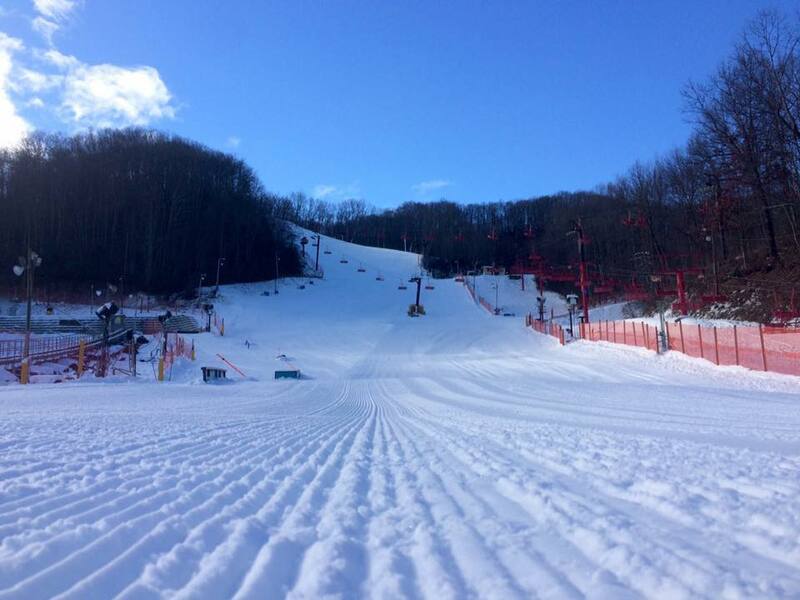 The slopes will open in December, but the 2014 fun season starts on November 21 with a Rail Jam on Friday night, celebrating the newly groomed snow in the Tubing Park. Then on Saturday – Snow Tubing begins and it’s winter!